On March 16, Literary Titan published their review of Agile Scrum—“The book highlights the versatility of Scrum beautifully”—and they gave it five stars. On April 6, the program honored Agile Scrum with their Gold Award. Today, Literary Titan published an interview I did for them. 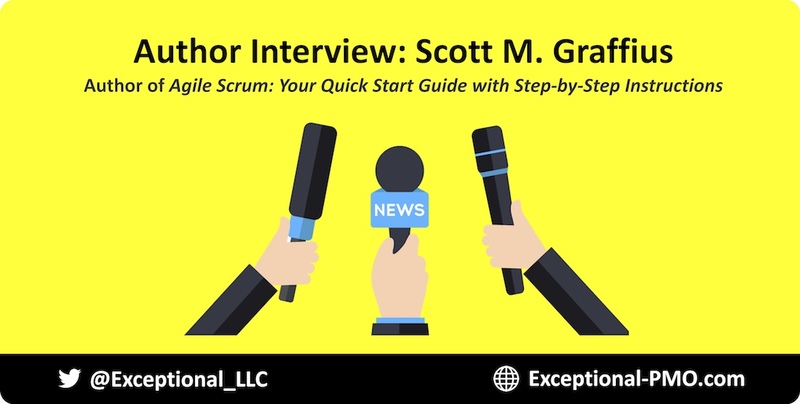 It's titled "That Fantastic Agile Transformation Experience: Scott M. Graffius Author Interview," and you're invited to check it out.